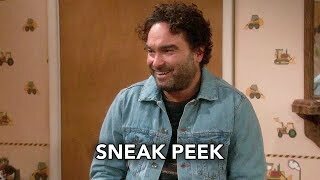 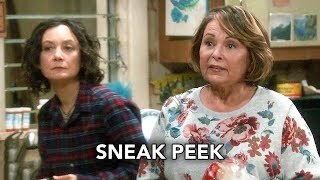 Roseanne 10×07 “Go Cubs” Season 10 Episode 7 Sneak Peek – The Conners can’t pay their Wi-Fi bill, so they befriend their new neighbors to use the internet for Mary to Skype with mom Geena, who is stationed in Afghanistan. 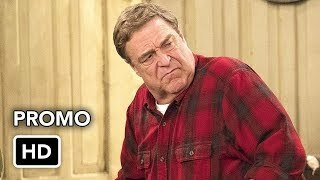 Meanwhile, Dan loses an important job and D.J. 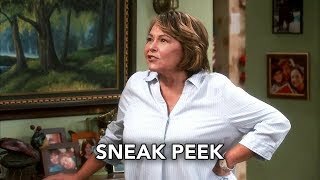 admits post-military life has been hard, so they come up with a plan to make extra money, on the seventh episode of the revival of “Roseanne,” Tuesday, May 8th on ABC, streaming and on demand.